Is there anything better than a beauty box? I think not. It’s like a little mini Christmas every month, but a Christmas where you only get presents that you’ve for bought yourself, and you don’t get to eat any food. 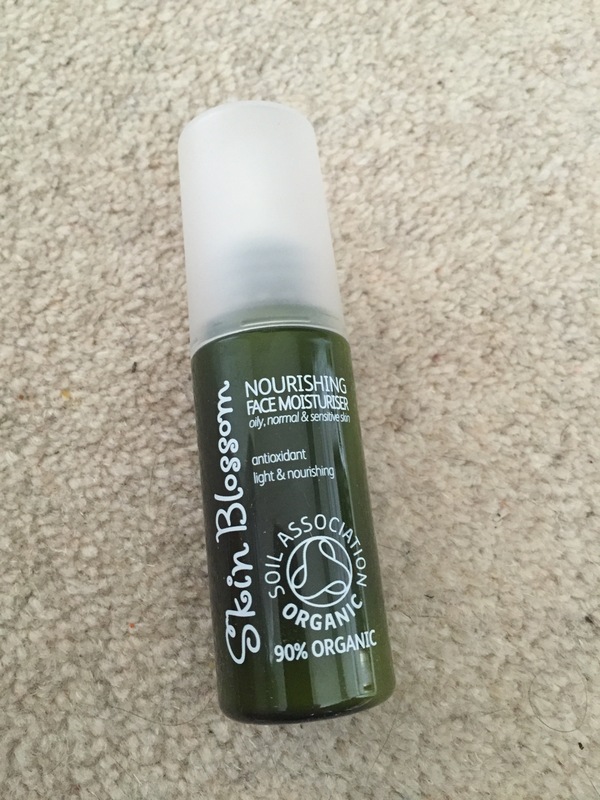 Over the years I’ve had Glossybox and Birchbox, I loved Birchbox but when I decided to go cruelty free with my products I had to find an alternative. In stepped Love Lula, for only £12.50 a month including postage you get at least 5 cruelty free products straight to your door. 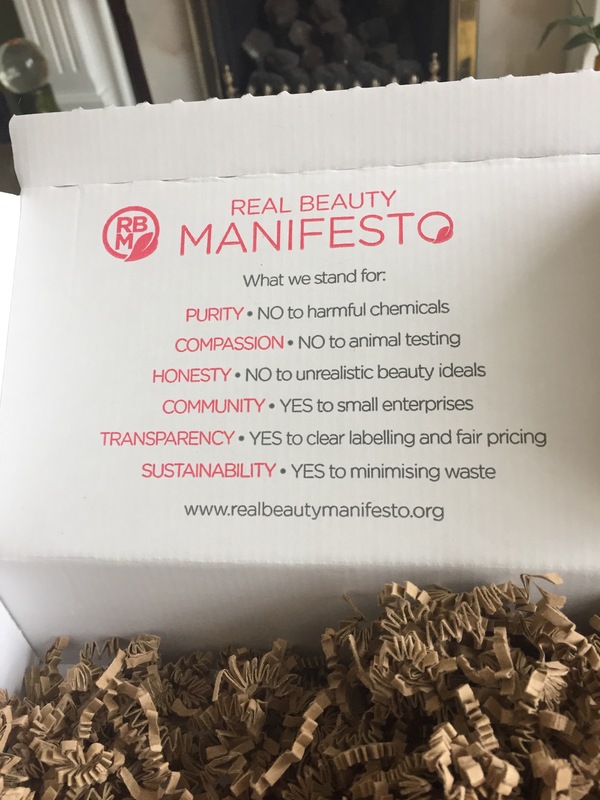 Their ethics are great and they have a very clear manifesto which they print on their boxes. A couple of points about the box itself. It’s very basic but it’s actually nice to have a bit less packaging after getting spoiled with the Glossybox and Birchbox whose boxes were ‘too lovely to throw away’. I felt I had to keep the boxes until my cupboards were rammed full of boxes that I’ll probably never use but felt too guilty to throw away. At least with these boxes you can just throw them in the recycling with no guilt. The Love Lula boxes are too big to fit through the letterbox so if you are not able to be in for delivery it might be worth getting it delivered to your work address. Also be careful that you look through all the packaging before throwing it away, it didn’t happen this month but in the past I’ve almost thrown away little samples as they’ve got lost in shredded paper, I think it would be nice to have a product list in the box so you can see that you have everything and see how to use each product. First impressions is that the samples are of very generous sizes and of high quality. There are two brands that are the same as in last months box, but they are good brands and they are different products so that’s not too much of an issue. There is also 3 facial moisturisers in the box and I only have one face so I’ll not need to buy a moisturiser for a really long time! This was one of the brands that was in last months box and I’ve been using the matching cleanser all month which I really like so I was thrilled to see this in this months box. 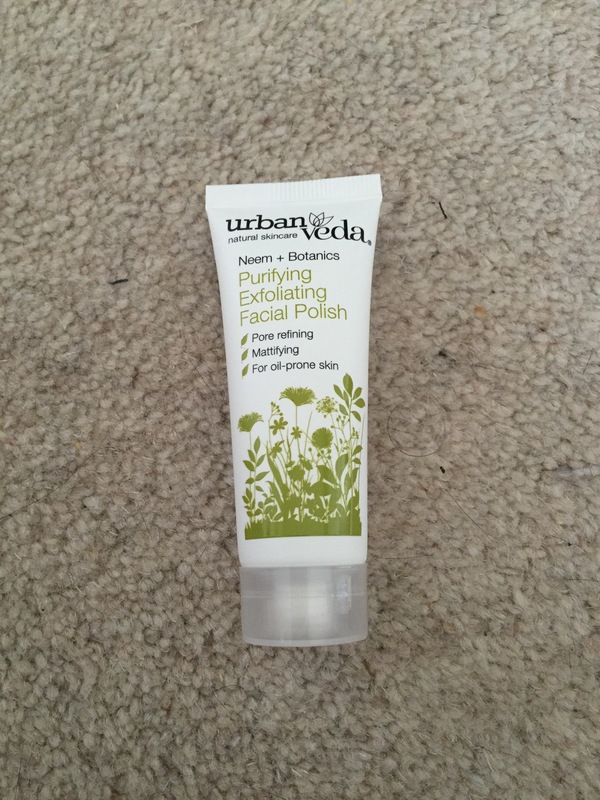 This is a very light moisturiser that manages to also feel creamy. It absorbs into the skin straight away and leaves no greasy residue. It would be a lovely daytime cream to wear under make up but it couldn’t replace a night time cream. I have very sensitive eyes so usually stay away from eye cream but I gave this a go and was pleasantly surprised. It has a serumy consistency and is a little on the watery side, this means you only need a teeny tiny amount. It says on the box to use it morning and evening but I think it’s a bit sticky to use in the morning. The biggest bonus of this product though was that it didn’t make my eyes sting or make my cheeks go puffy which most eye creams do. 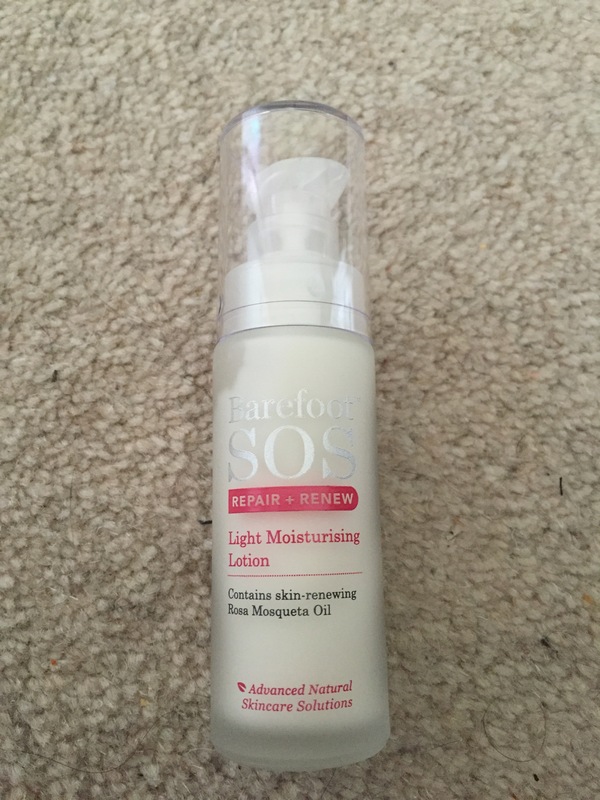 Again this is another light moisturiser but I found this one packed more punch than the Skin Blossom cream. 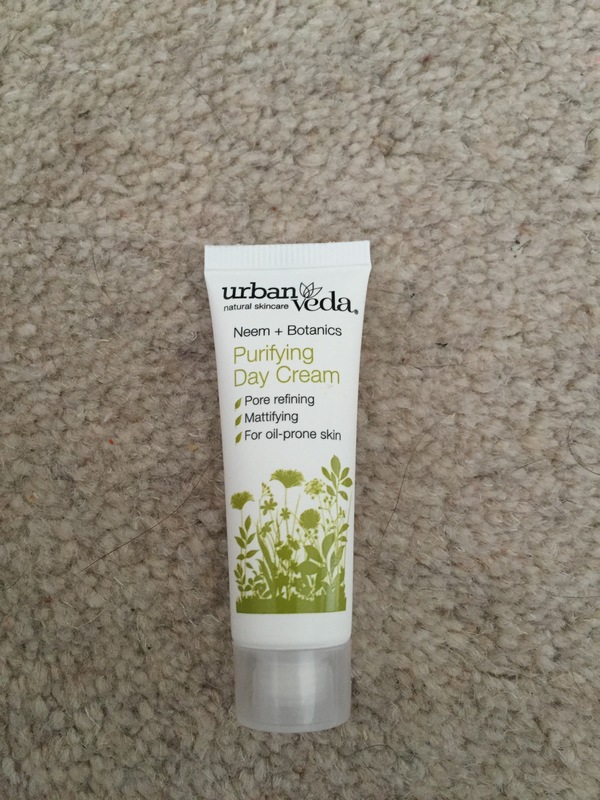 This is slightly more oily and I would be happy to use this either in the morning or the evening, this cream has a faint flowery scent and you do not need to use very much to cover the face and neck. This is another duplicate brand from last months box and we actually got the same set of products but from a different range. Last month it was the ‘radiance’ range rather than the ‘purifying’ range. This range actually suits my skin type better so I was happy to try these. 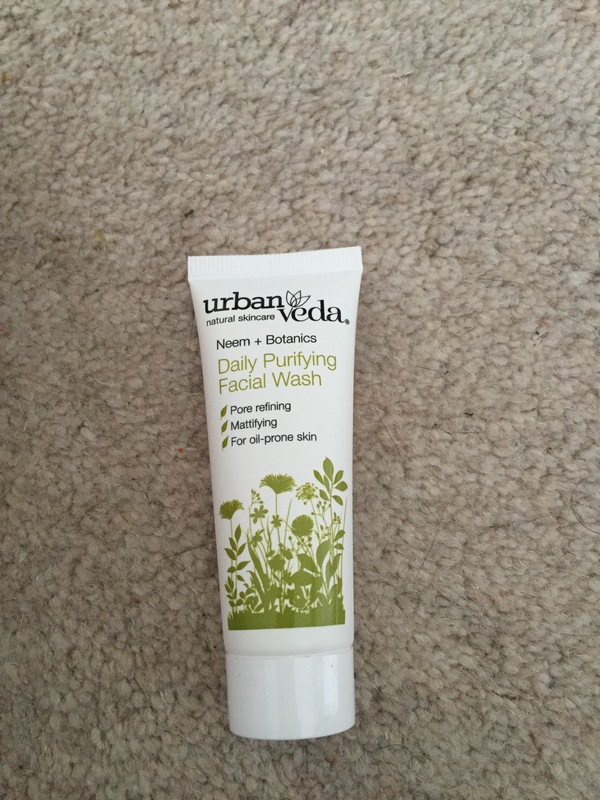 The facial wash had a strong scent and you have to be careful not to get it into the eyes as the eucalyptus is an irritant. 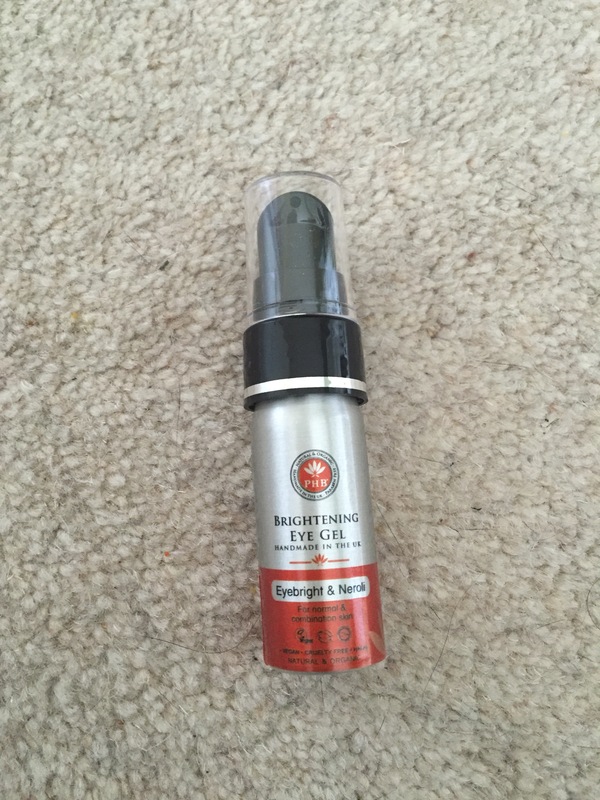 It tightened my pores almost immediately and left my skin feeling very clean. It’s slightly too harsh for my skin but if you were very oily it might suit you better. I loved this product. I have been trying to find a face polish that doesn’t use micro beads but haven’t been able to find one I like, this is definitely a contender. Whatever they use as the exfoliant is gentle and doesn’t feel like it’s scraping the skin but it also feels like it’s getting deep into the pores. I will be purchasing this product once the sample runs out. This was my least favourite product in the box, I found the scent too strong and it didn’t hydrate my skin enough, I also felt it left a sticky residue. All in all I am very happy with this months box. I am however cancelling my subscription as they are unable to ensure that all future boxes will be vegan (I checked with them beforehand and they ensured me that Aprils was). I also feel that this box is a bit of a victim of its own success, because the product sizes are so generous I don’t feel like I need one every month. Maybe if they added lifestyle items or make up to the box it would make getting a box every month worthwhile. Like I say, I probably got about 6 months worth of facial moisturiser in this box alone so I am going to stop this box. This is not a reflection on how lovely the box is though, it is very good value for money and a delightful treat. Next month I’m going to be trying the ‘Vegan Kind’ box, so look out for my Unboxing of that at the beginning of May. Do you get a lifestyle or beauty box? What’s your favourite?